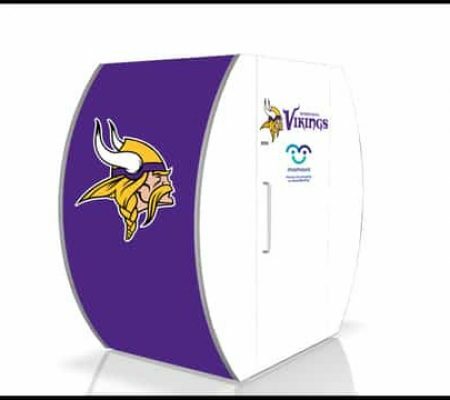 The Minnesota Vikings announced Tuesday that they’ll be the first NFL franchise to install lactation suites for nursing mothers in an NFL stadium. The pods are expected to be installed in time for the Vikings-Chiefs game on Oct. 18. The mobile units, created by Mamava, include comfortable benches, an electrical outlet for plugging in a breast pump and a door that can be locked for privacy.